To begin with I will play the role of a pupil and your role will be to teach me to drive, after teaching hundreds of people to drive I am very good at mimicking the faults made by real learners. To start with I will make it easy but as your training progresses I will gradually make things more difficult for you. After you have completed 40 hours of ADI part 3 training you may if you wish apply for a trainee licence to instruct. This will enable you to work with us and have your own paying pupils so that you can earn while you learn. 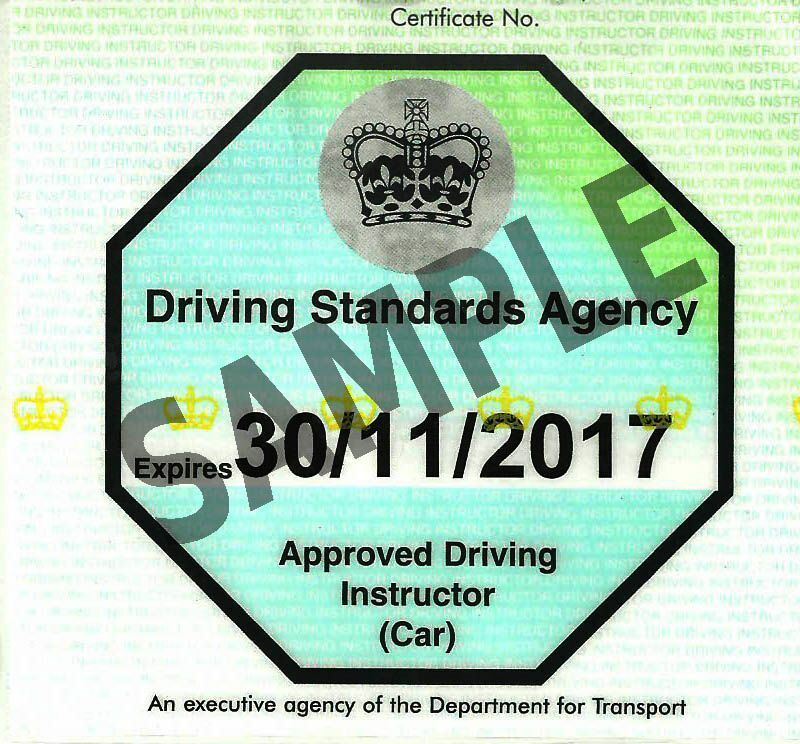 While you are on the trainee licence we will meet up regularly to discuss your progress and any problems which you may have. I will also sit in on some of your lessons.